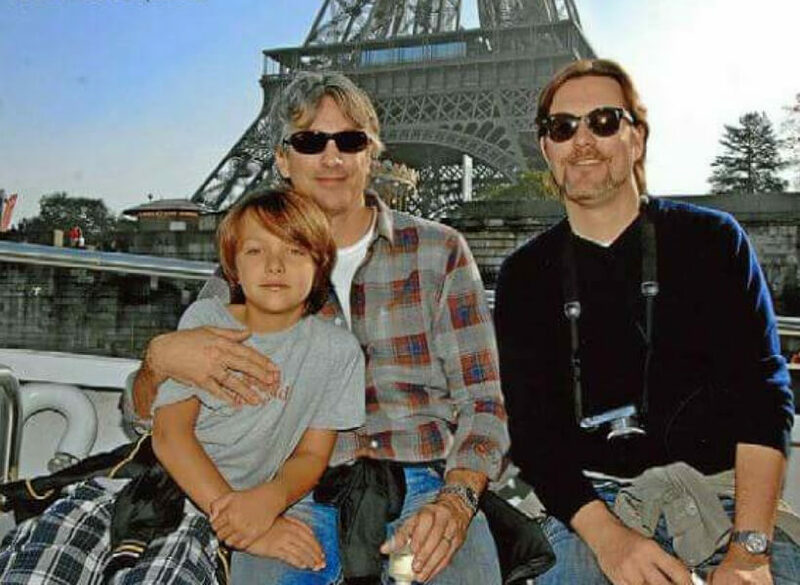 Two Dads in Paris is the continuation of Annie's conversation with David about their second trip to Paris, episode 111. That time they ventured into The Louvre and the Orsay museum and David gives great advice on how to do that with a child. 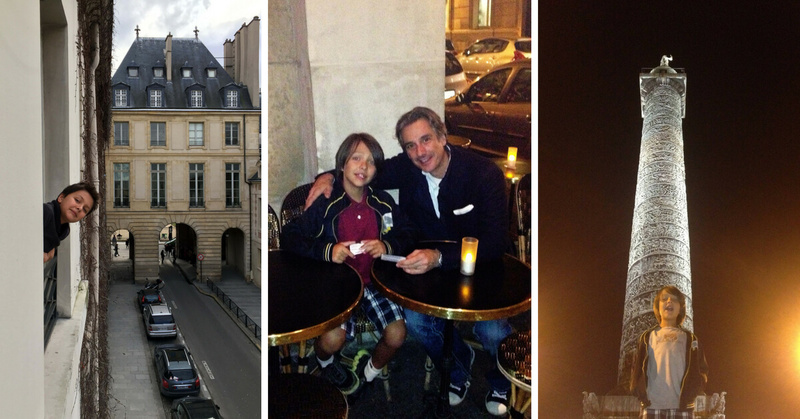 They chose a hotel in the Marais which they loved, even if it was a bit of a splurge. What to do to kill time until it's time to check into your hotel? What's the best way to visit the Louvre with a young child? 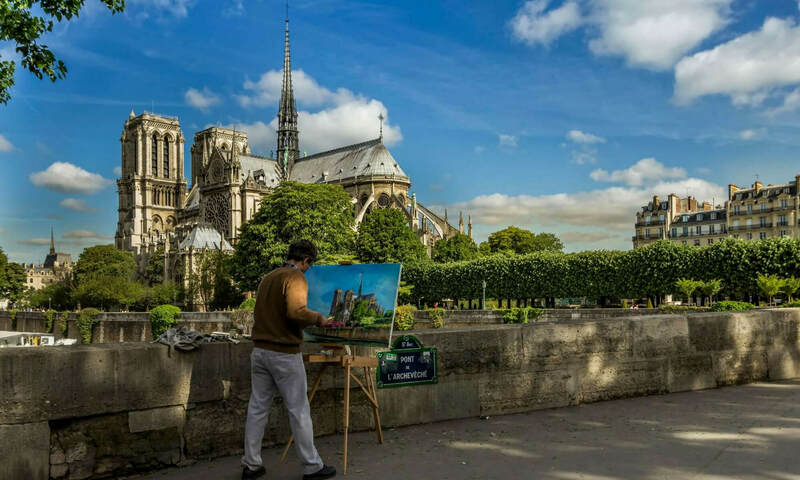 What about the Orsay Museun? Père Lachaise Cemetery? 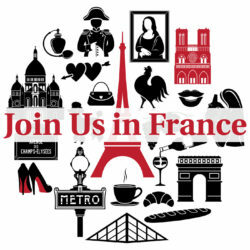 Will your child enjoy the food in Paris? And what about taking a day-trip to Paris while visiting London? The show opens with a little rant: you cannot and should not try to visit 3 European cities in a week! Pick ONE and enjoy your time there instead of wasting money snapping selfies in front of monuments that will never mean anything to you. Buzzing around from place to place is not travel, it's vanity. Le Pavillon de la Reine. On the Place des Vosges, le Marais‐ serious splurge hotel, seriously worth it. David recommends you stay out of the Saint-Ouen market, especially with kids and he explains why in the episode.